happiness is seriously overflowing my body. 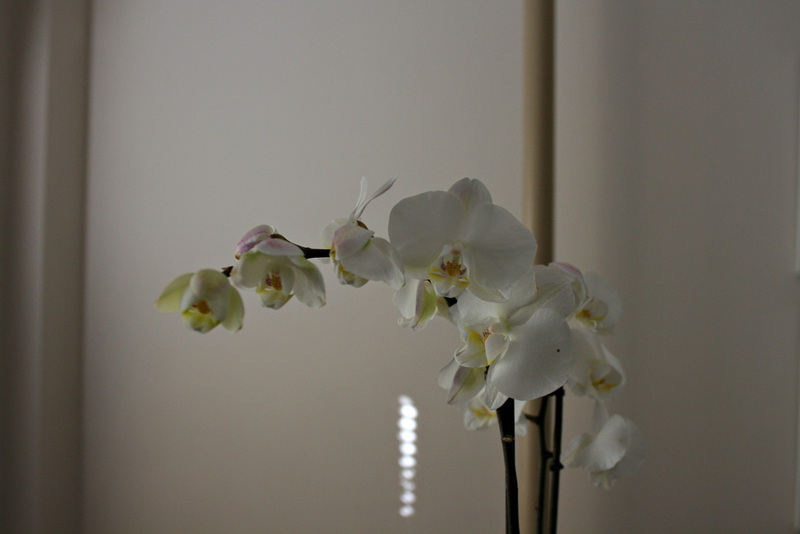 a beautiful pot of white orchids that makes me feel special and brings may on my desk. 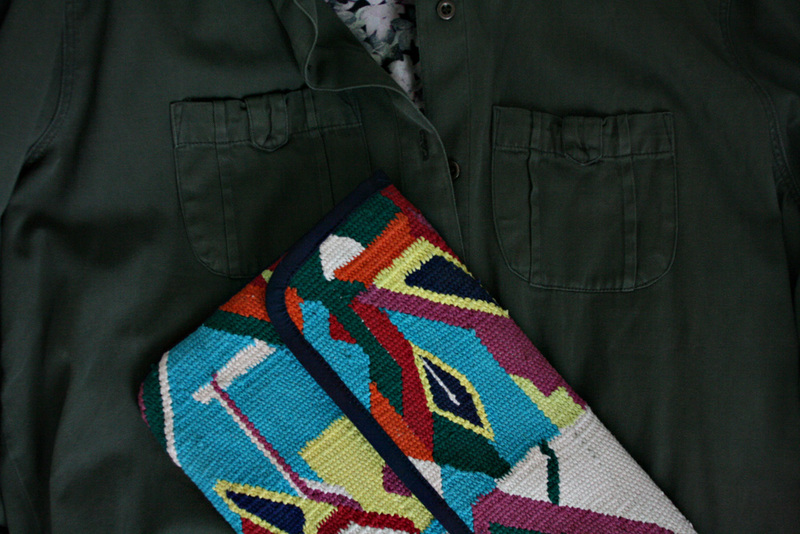 a colorful clutch that insists i listen to this over and over and read this until i know it by heart.